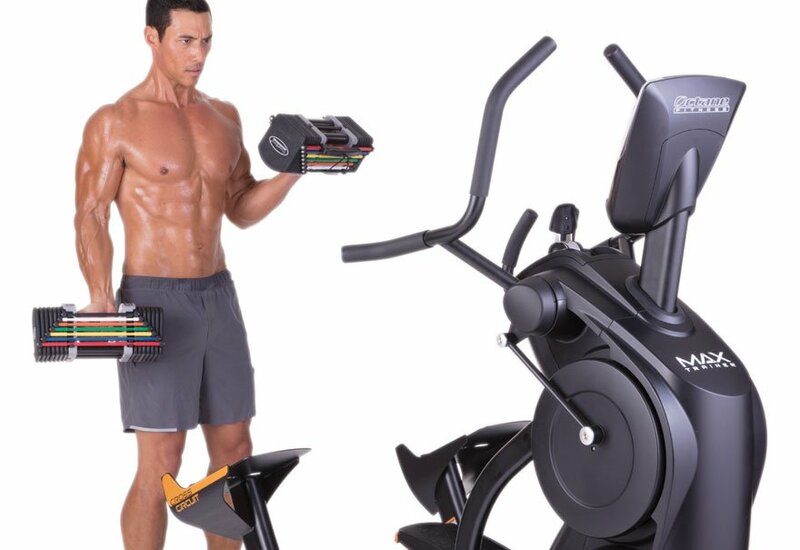 Welcome to your new favorite workout! 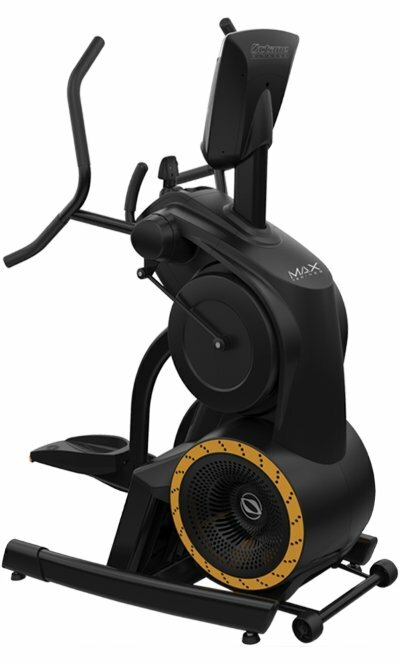 The invigorating Max Trainer® machine fuels major motivation and powerful results, right in the comfort of home. 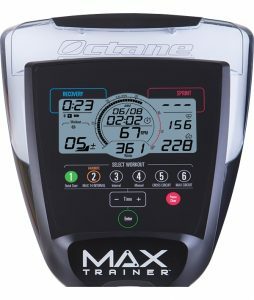 With no adjustments and quick transitions from zero to all-out, the simple-to-use Max Trainer accommodates beginning exercisers to athletes with steady-state cardio and HIIT routines that burn calories, blast fat and boost fitness. 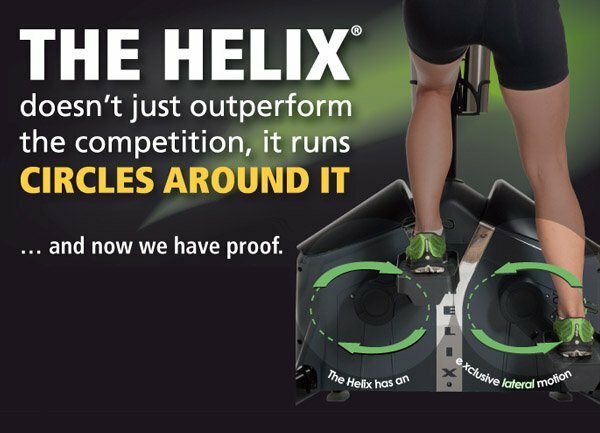 Exercisers can take on 14-minute HIIT challenges that are intense but worth it for the maximum ROI in minimum time. 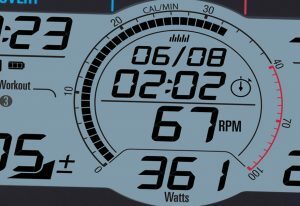 And steady-state workouts add variety and are equally as effective at cardio conditioning. 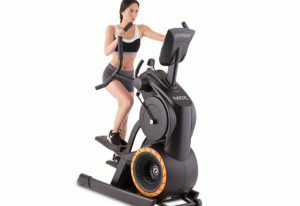 Inviting and addictive, this unique total-body machine can transform your workouts and your body. No more excuses. Forget spending endless hours slogging through long cardio sessions while watching the clock. With the Max Trainer® machine’s 14-minute workouts, you push hard during ultra-efficient intervals, recover and repeat. Then you’re done. That’s it. 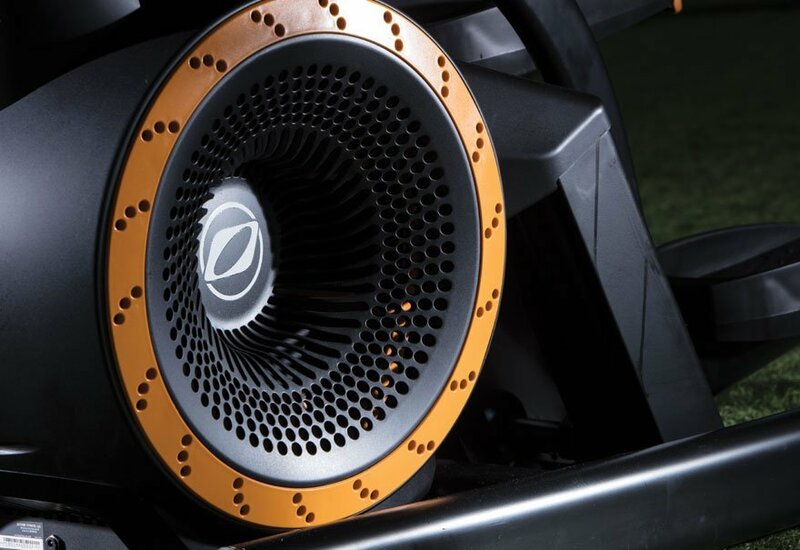 No reason to skip a workout now that you can crank one out in just 14 minutes. Your efforts are rewarded with calories and fat extinguished and greater stamina and fortitude. And more free time to spend doing whatever else you love! 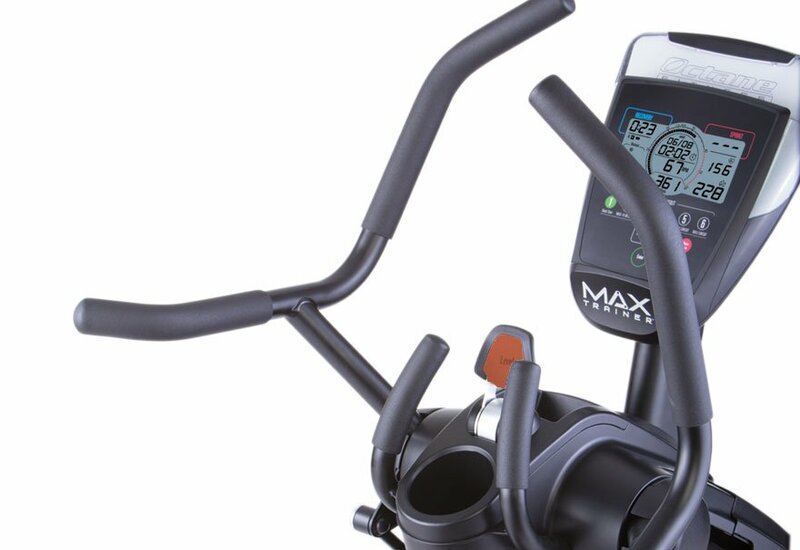 Let’s face it – you want the most efficient, effective workouts, all the time. 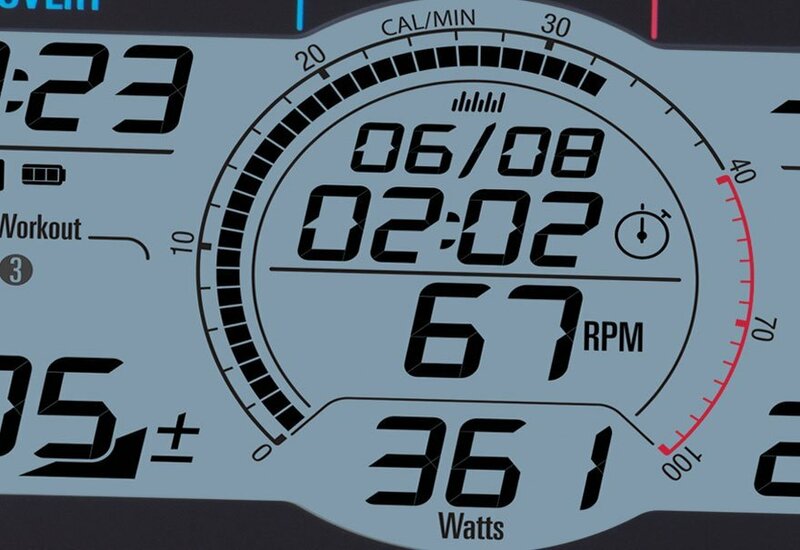 With HIIT, the heart-pumping Max Interval workout engages all your muscles for maximum ROI. 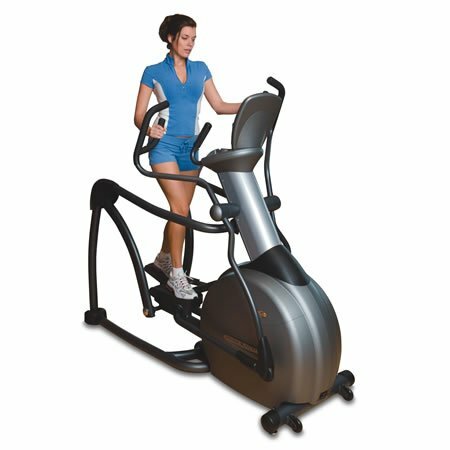 Plus, a major HIIT benefit is the post-exercise elevated calorie burn that can last for hours after workouts – which helps boost your metabolism and leads to better results. 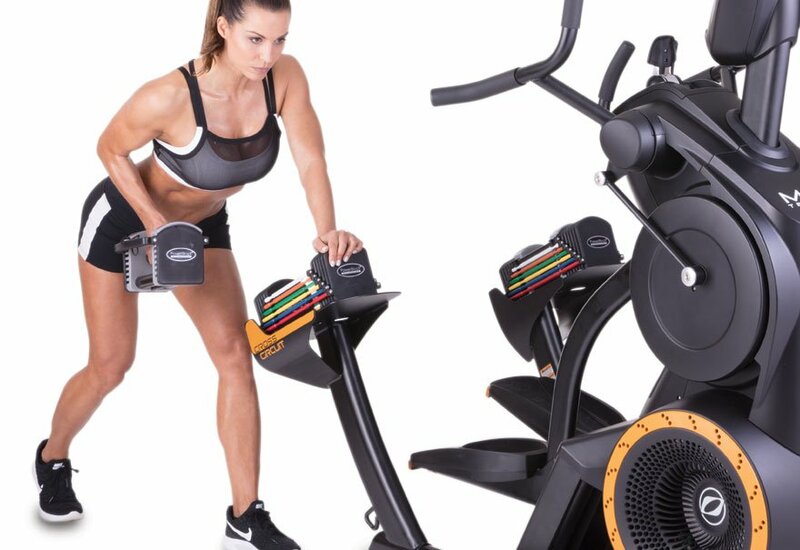 Plus, whether you’re a beginner or a HIIT fanatic, you can choose steady-state workouts as well, and still benefit from improved cardiovascular conditioning. 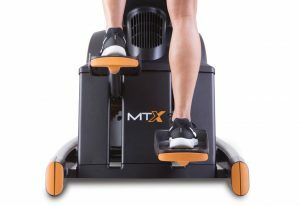 Low intensity or high intensity, the low-impact Max Trainer® workouts don’t beat up your body with repetitive pounding. 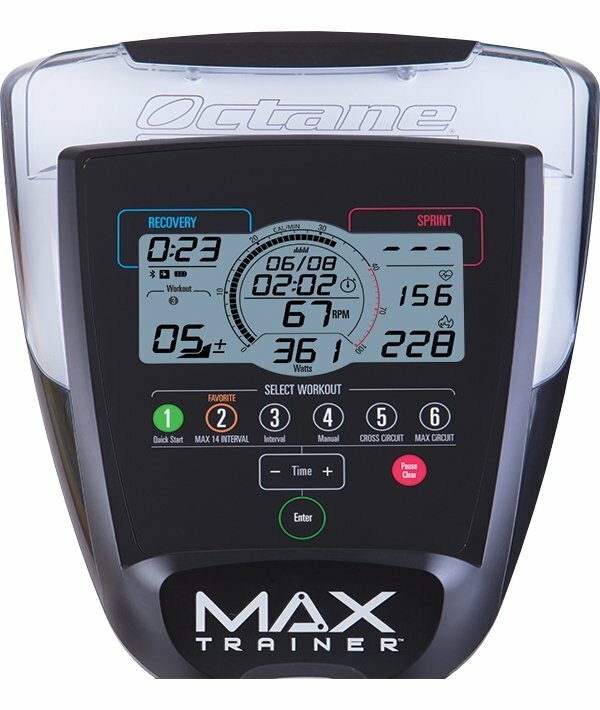 The intuitive Max Trainer® machine is a popular choice for HIIT and circuit workouts at health clubs, because users simply get on and go, without wasting time making adjustments or programming the console. That means as one exerciser finishes his/her session, another jumps on and immediately gets going. 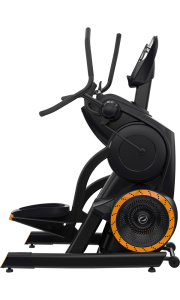 Now you can do the same at home, working on your own in an interval or circuit routine, or with a partner. 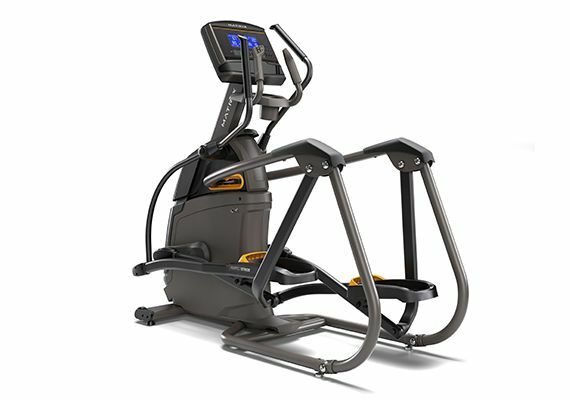 No need to hit the gym when you can perform the same effective, efficient functional training at home! 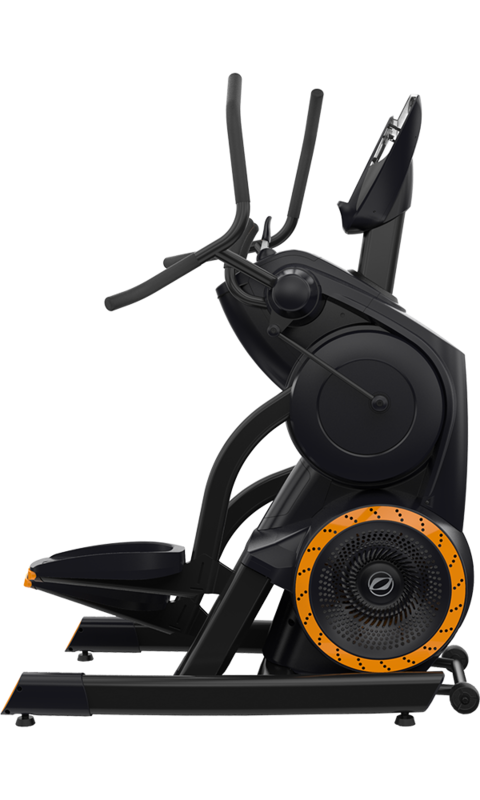 The CROSS CiRCUIT™ workout adds even more efficiency to the Max Trainer® machine by combining cardio intervals with strength-training exercises on the floor next to the machine.